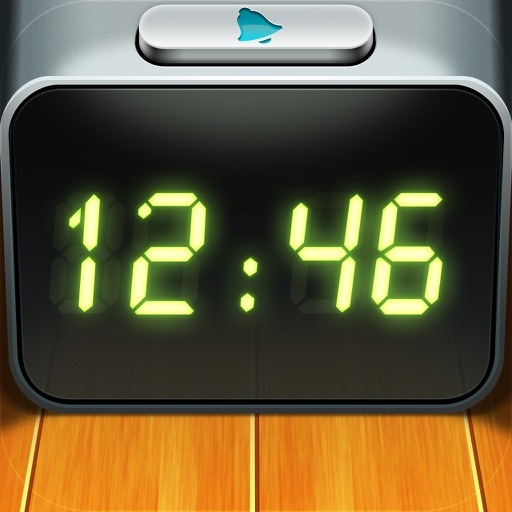 Night Stand HD 2 is the sleekest, most usable alarm clock app on the App Store that helps you wake up early and live healthily. We took the best features from the first generation Night Stand HD app, added new features, polished them up and then polished them a little more. Introducing Night Stand HD 2 — new amazing clocks and features, ground-breaking Aggressive Alarm, stunning Polar Clock, Game Center integration and jaw-dropping visuals. 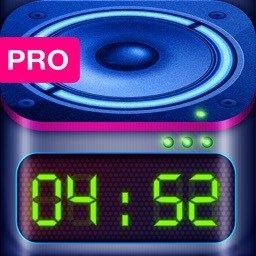 Night Stand HD 2 is the best, most feature-complete time utility on the App Store. Let's admit it. 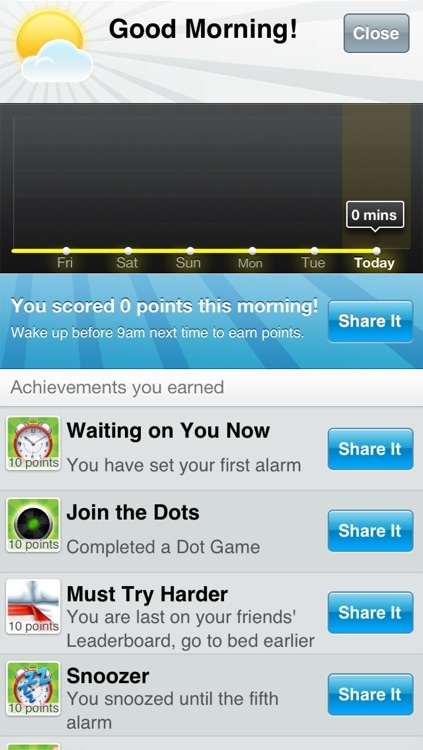 Waking up is a game and you want to score big! Take your wake-up-on-time skills to a whole new level. Wake up early, make the most of your day, stay active, live healthy. 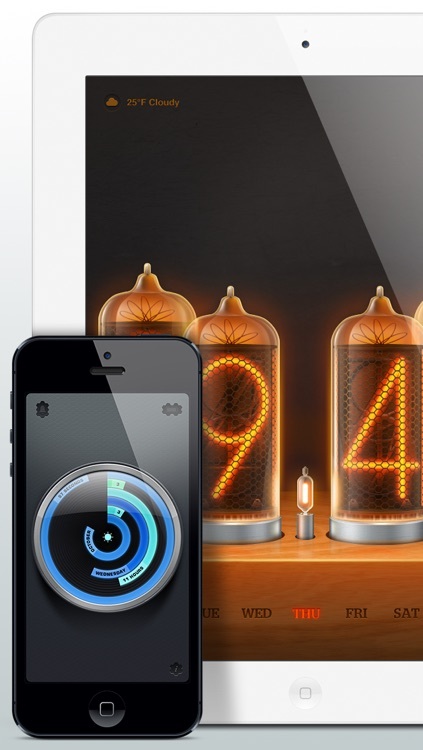 Accumulate points and unlock new, beautiful clocks. Share your achievements on Facebook and Twitter. Invented by the SnoozeKillers™ — this alarm will put you through our patent-pending "get-your-brain-out-of-bed trials" that fire when you don't want to and really have to get out of bed. You'll love knowing it's there even if you never sleep in and the detailed presentation will make you smile. How's that Retina Display working for you? Pretty awesome, right?. Night Stand HD 2 brings superb high-resolution graphics to the table, specifically hand-crafted just for the newest iOS devices. 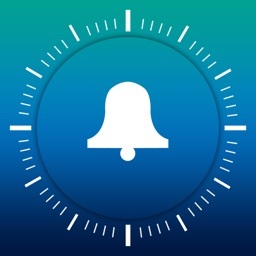 We can't wait for you to see it on the new iPad or iPhone 4S. 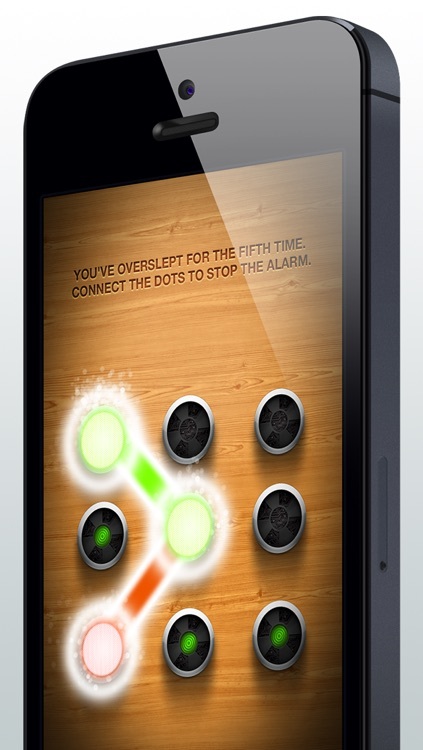 Additionally, the same version of Night Stand HD 2 now works on all your iOS devices: iPhone, iPad and iPod touch. 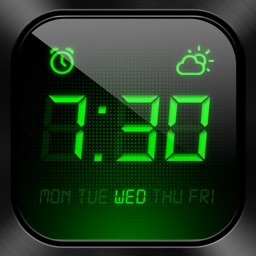 Check out the stunning, simple and highly usable Polar Clock. Reading time has never been such an eye-pleasing experience. 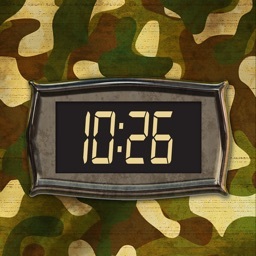 We took the original LCD clock and updated it with a new, sleek and modern look. It sports four custom-tailored color variations: blue, green, pink and violet. Give it a spin, you will fall in love with it. 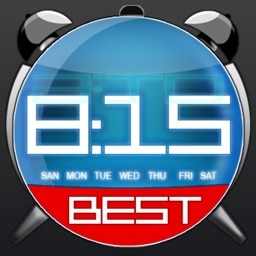 It's the most readable and beautiful clock on the App Store and possibly beyond it. 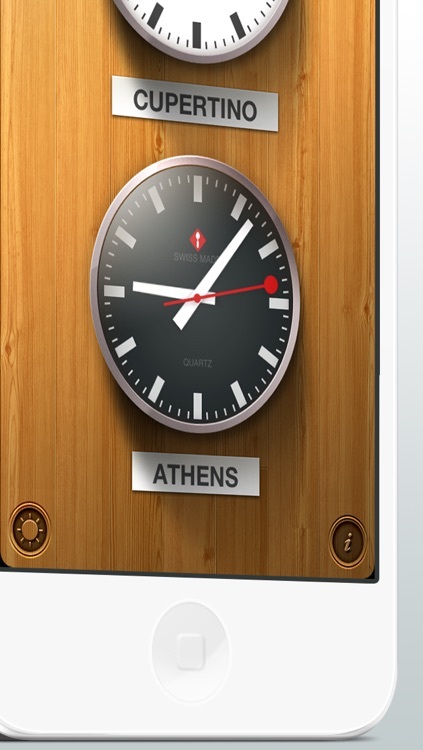 Keep tabs on the local weather right on your clock screen, including temperature and conditions. From the refreshed LCD clock to the intricate beauty of Nixie, and all the way to the new and stunning Polar Clock, Night Stand HD 2 showcases the most beautiful and usable clocks on the market. 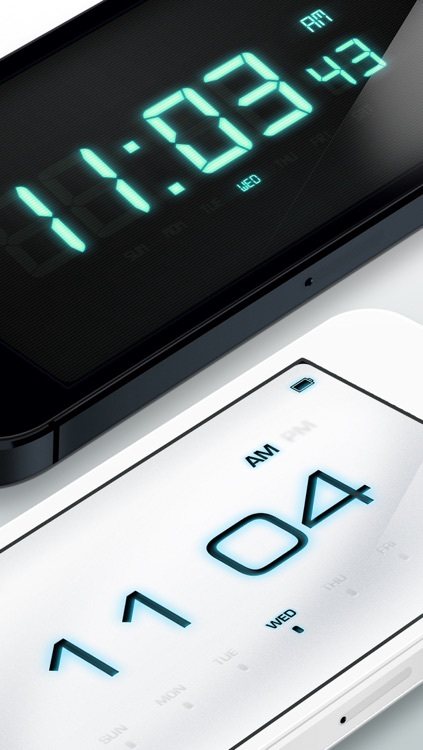 There is absolutely no competition to the feature set in Night Stand HD 2. You have to see all 10 of them yourself.